One could call Code 46 the Minority Report (which also co-starred Samantha Morton) on a stricter budget but more compact story and although I probably give the edge to MR mainly due to the direction from Spielberg, this is still a nice little future thriller featuring great performances by Tim Robbins and Samantha Morton. 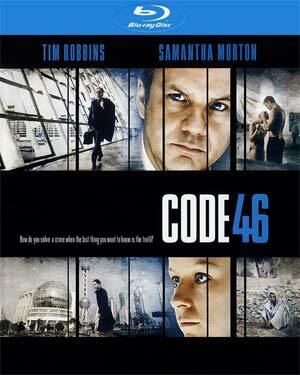 Code 46 is a sci-fi thriller centered on William Geld (TIM ROBBINS), an insurance investigator assigned to track down and dismantle a passport forgery ring, falls for the ringleader Maria Gonzales (SAMANTHA MORTON), leading to further complications when one of Maria’s customers is found dead. 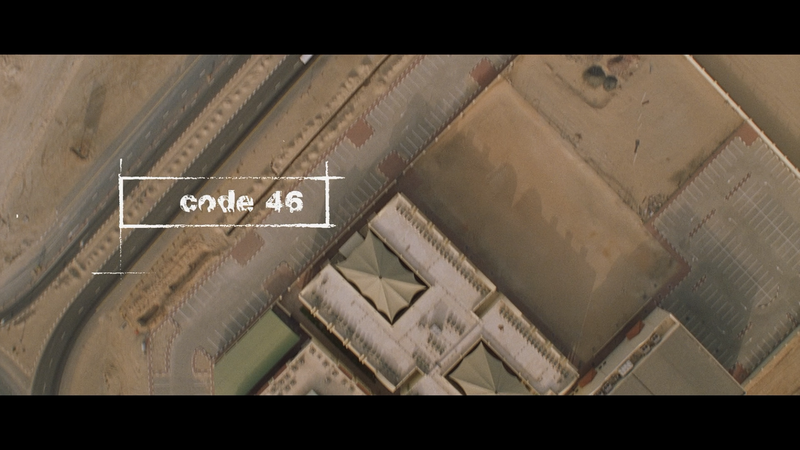 Code 46 debuts on Blu-ray courtesy of Olive Films, presented in the film’s original 2.35 widescreen aspect ratio and a 1080p high-definition transfer. The picture quality actually is moderately impressive showing off sharp detail and colors appear to be in keeping with the film’s futuristic and thriller tone with a mixture of bright colors and darker elements in other scenes. I didn’t notice any substantial ailments like dust marks and scratches so it appears to be a well maintained transfer. The disc comes with a heavy but satisfactory DTS-HD Master Audio 2.0 track and for a movie like this, in spite of having thriller-centric scenes, is mostly dialogue and/or a score, by The Free Association (which apparently included composer David Holmes), to set a bleak future. Since the channels are limited, it’s nothing I’d call robust yet it still more than sufficient for a movie such as this. 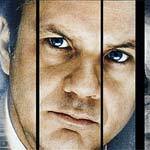 Overall, one could call Code 46 the Minority Report (which also co-starred Samantha Morton) on a stricter budget but more compact story and although I probably give the edge to MR mainly due to the direction from Spielberg, this is still a nice little future thriller featuring great performances by Tim Robbins and Samantha Morton. The Blu-ray released by Olive is rather basic with only a trailer but the video and audio transfers are at least above average. The screen cap imgur album for CODE 46 is empty. Thanks, not sure what happened. Have to investigate further. Thanks for letting me know.